Think of LG as the anti-Samsung. It’s making good strides with the mobile phone market and doesn’t tend to waste billions on flashy advertising. A few years back, it was virtually unheard of in the portable device market, but it remained the go-to company for home appliances. 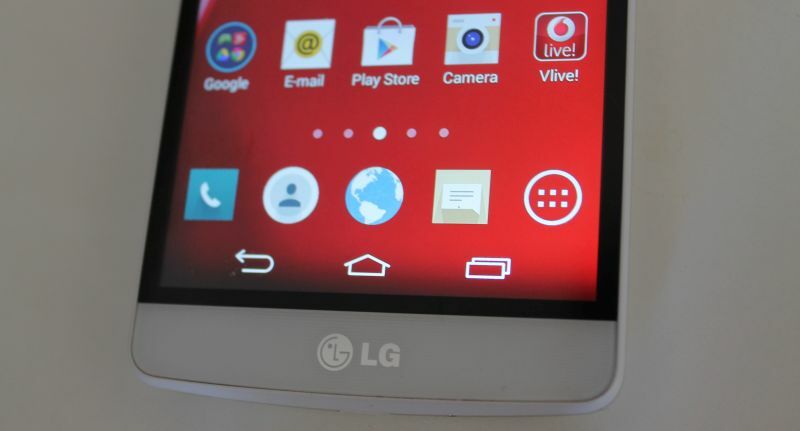 But it fought back with the incredible LG G2 and G3, two of the best Android phones in the recent years. With great screens, competitive pricing and slick interfaces, LG’s new batch of phones sold well and was generally embraced by the smartphone-hungry market. 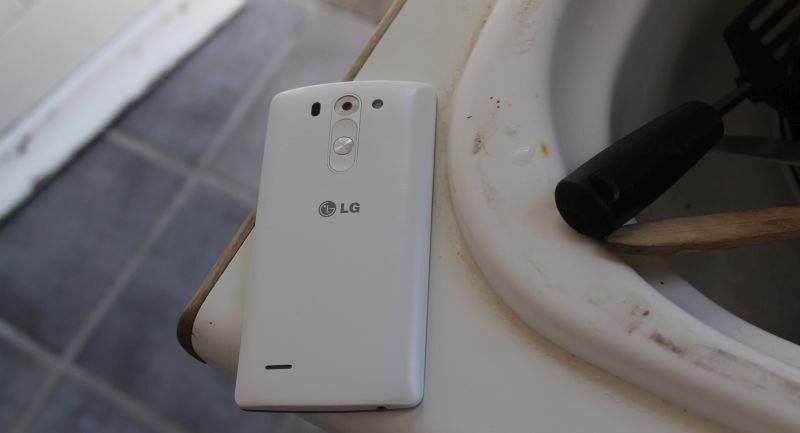 And now we have the mini-G3, the LG G3 Beat (or LG G3 S) up for review. LG has (foolishly) marketed this as a “woman’s smartphone” because it’s thin, attractive and light. It’s also pretty easy to use with one hand. I say that it’s a decent smartphone for anyone, or more specifically, those who don’t demand too much from their phone. Should you get it? Read on, find out. 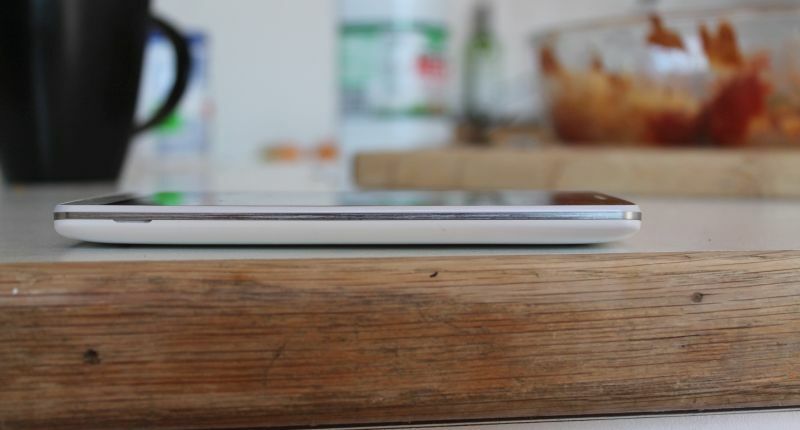 The Beat weighs a mere 134g and is 10.3mm thin. It looks and feels like a compact phone, so you’ll get a lot of mileage out of it without straining your wrists too much. Pick it up, flip it around and the rear has a rather attractive white shell with silver radial power switch and barely-noticeable volume controls. The Beat is sleek, no doubt about it. It can’t beat the iPhone 6 in looks, but for the price (R4500, give or take) it doesn’t really matter all that much. LG isn’t trying to smackdown Apple, Samsung or Sony, but simply wants to carve its own niche in a rather competitive market. Pick it up, check the notification, drop it back in pocket or handbag and carry on with life. I dig that. It’s also easy to grip, and it remained firmly in-hand. LG’s G3 Beat also has a fetching interface. It’s as if it took the flat yet stark icons of the upcoming Android 5.0 Lollipop and added it to its collective. I generally despise most Android skins (especially HTC’s for some reason, it could be that pretentious black and white nonsense) but I genuinely liked the Beat’s, after I cleaned it up that is. Access is slick, fast and I didn’t find myself hopping into the main app view too often, which is a good thing. It’s also a “hands-free” phone, if one could call it that. Saying “Okay Google” from the Google search widget always worked, even with the screen off for some crazy reason. When I paired this with a Bluetooth headset, I was able to control the phone kind of like in Her. It was a liberating experience and the Beat is one of the most responsive voice-command devices I’ve ever interacted with. Note: for this to work I had to install a third party Bluetooth voice control app. Battery life is another plus. The 2540mAh battery kept it going all day, and well into the night. One issue, it tends to overheat in the pants-pocket. I also truly enjoyed the 294ppi 5″ display. It’s not full HD (only 720×1280) but again, and for that price, the screen is a bargain. Film, games, apps, it all looked sharp and clear. Mind you, the screen is a nasty fingerprint magnet and seemed to convert old smudges into hard-to-remove stains. Keep a tiny clothe close by. Here’s what I do, because most reviewers tend to score a phone based on a two-week review cycle which is barely enough time to assess any device, let alone something that people are expected to drop close to R5000 on. I keep the phone for a month or more, to see how it lasts in the long run. And I’m disappointed to say that the Beat couldn’t cut the mustard. Antutu scored the Beat an extremely average 16000, and for once it’s spot on. After two weeks of use, the Beat was singing. But after week three, there was a noticeable slowdown and I had to reset the phone every two to three days. After week four, the speed of the Beat was downright terrible, and it took a few seconds for it to respond to simple commands. It could be the lack of RAM (only 1GB) or the weedy 1.2Ghz CPU, but whatever it was, the speed left much to be desired. Basic apps like Facebook Messenger, Twitter, Pinterest and Chrome crawled. The camera was hit the hardest and images took up to ten seconds to save once snapped. It was frustrating as hell. Speaking of apps, LG has crammed in so much crapware it boggles my mind. Here’s a list of the apps included with the Beat that I (and most likely you) will never use: Cell Broadcast, Opera Mini, Update Center, Updates (why two LG? ), Apps, Vodafone Cloud, Vodafone Contacts, Discover, My Vodafone, Protect, Thinkfree Viewer, Vlive! and Vouchercloud. Absolute waste of time. Couldn’t LG have scrubbed this Vodafone garbage? The 8MP camera is also average, resulting in shots that look no better or worse than the iPhone 5’s best efforts. The selfie camera has a cool idea though — point the camera at yourself, open the hand, make a fist and a countdown appears — this makes it more practical than the rear camera. The Knock Code (tap in sequence on a sleeping screen to wake it) only worked half of the time, making it a frustrating security code for those in a rush. 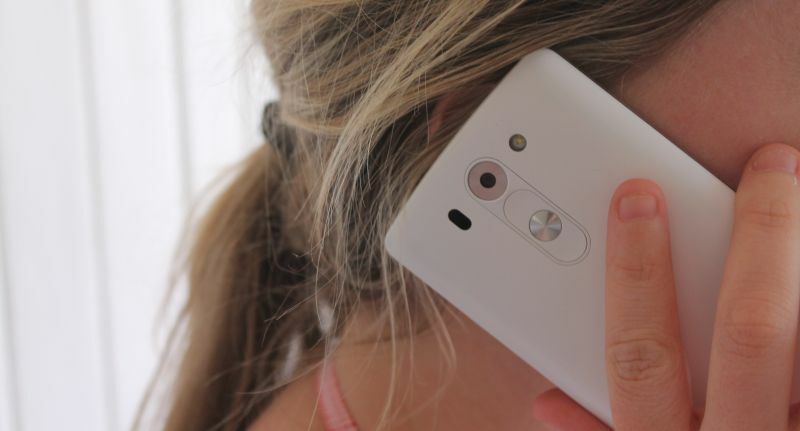 I liked the concept on the LG G3, but on the weedier Beat, Knock Code failed me. Verdict: While the LG G3 Beat has got its positives, namely its lightness, looks, UI and battery life, this is not a phone for the power user. It’s also a bit of a frustration and having to deal with a sluggish smartphone is no-one’s idea of a good time. Perhaps as LG issues updates for the device it may speed up but for now, it receives a well-deserved stamp of mediocrity, with extra points for a competent display.